Are you an employee of Montgomery County Public Schools (MCPS)? Have you ever wanted to be able to incorporate running into your lifestyle, or improve your finish time(s) and distance? Running is an accessible, inexpensive and effective way to improve your health and fitness, relieve stress, and boost your confidence. Whether you have never run or you are looking to take your running to the next level, spring is a perfect time to go after those goals! We are honored to have the opportunity to coach MCPS employees for the fourth year in a row. The Spring 2019 Training Program will begin on Monday, April 1st and will run for fourteen weeks through the end of June, culminating with the Suds and Soles 5K or Autism Speaks 5K as optional goal races to celebrate your training progress (race registration fee not included, participation is optional). This program is appropriate for new runners, runners who are returning after a hiatus, or those who are already running and would like to improve their finish times or increase their distance. Participants will receive a comprehensive 14-week training calendar specific to their experience and goals (Beginner or Advanced), weekly emails with training support and running-related information, as well as the ability to email experienced, certified coaches with questions or concerns. Participants will also have access to a private Facebook group to facilitate finding running partners for those interested. 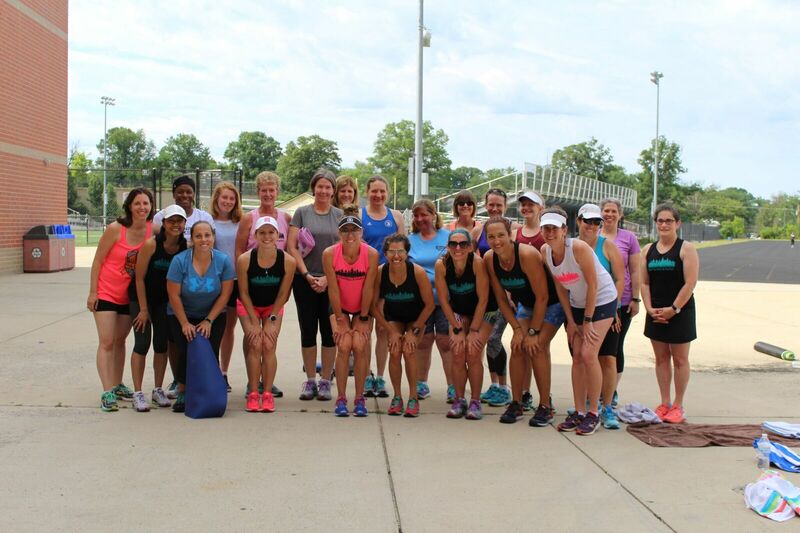 Group runs are available monthly on Saturday mornings as well as weekly on Sunday mornings beginning Sunday, May 5th. 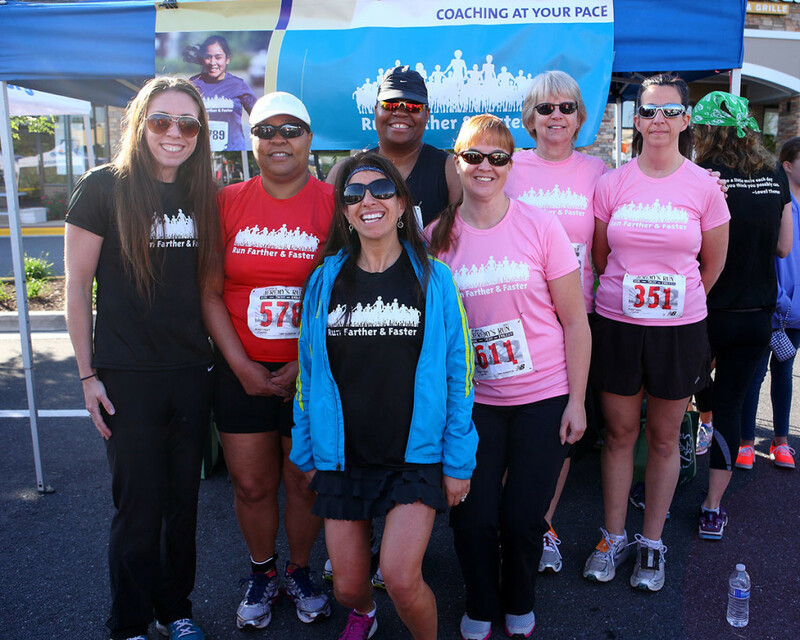 Please save the date and plan to join us for a program kick-off and opportunity to meet the coaches, learn about important running fundamentals, ask questions, and join us for a group run (or walk) on Saturday, April 6th at 9 am at lululemon Gaithersburg. There is no charge for this program, but it is limited to the first 50 MCPS employees to register. Registration will close when capacity has been reached or on Friday, March 29th. To register and complete a runner profile, click here. Training calendars and program information will be sent out at the end of March. 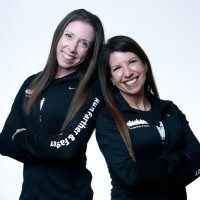 Contact us at JulieandLisa@runfartherandfaster.com with any questions.